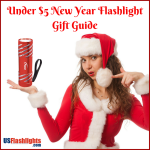 You cannot ask for a better combo than a flashlight on a keychain simply because both these are invaluable tools that people may need any time. 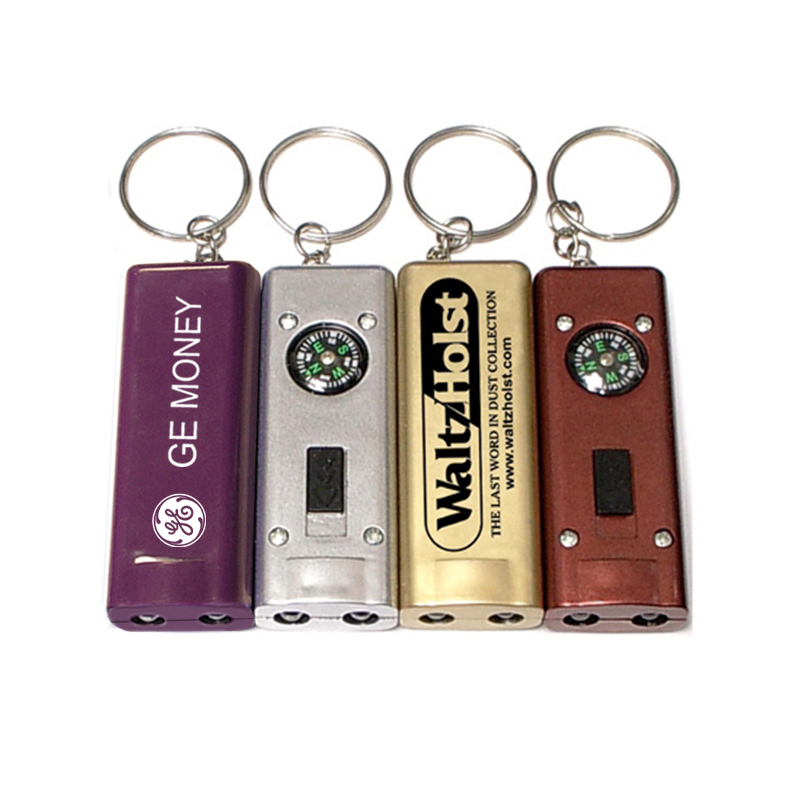 Since keychain flashlights are small and handy, these may not be as powerful or bright as every day carry flashlights. 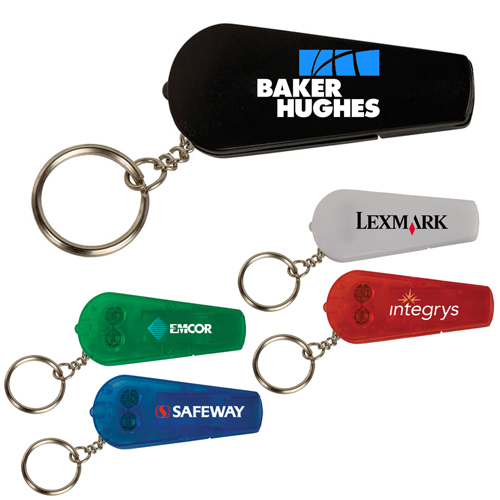 However, keychain flashlights continue to be a rage in promotional circuits for its trendy designs and portability. 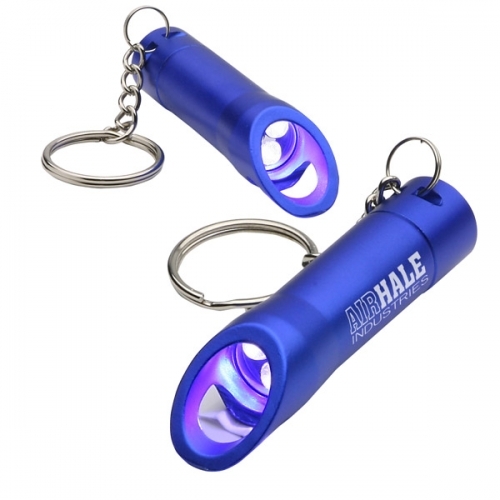 Aluminum LED Opener Keychains A custom aluminum LED opener key chain flashlight makes a valuable brand building and goodwill creation tool for individuals and advertisers who wish to build long term relationships. 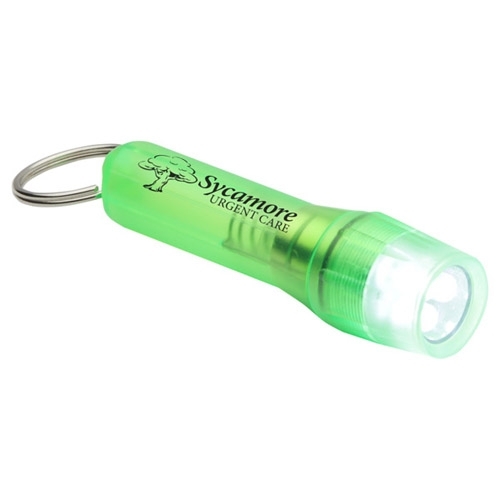 The specialized features of these keychains include three LED lights (powered through three replaceable LR44 button cell batteries), managed through rubber tip push on/off button, split ring swivel keychain and bottle opener . 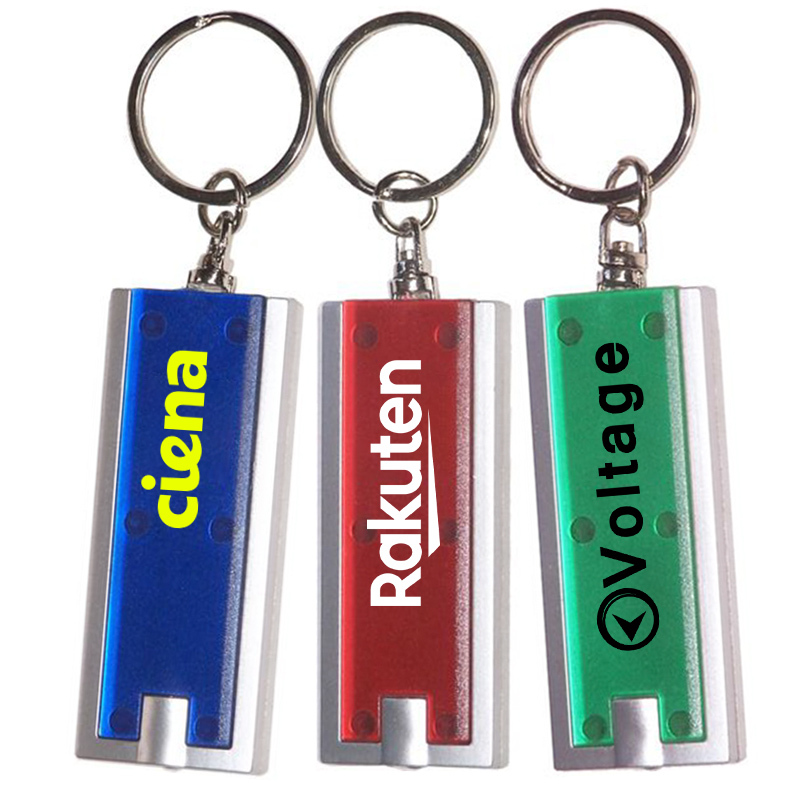 Personalized aluminum LED opener key chain flashlight is pocket size and it can be carried anytime without any hassles. A user can pack it for road trips, school, office, and even use it at home. Item Size: 2-7/8″ x 5/8″. Material: Aluminum. 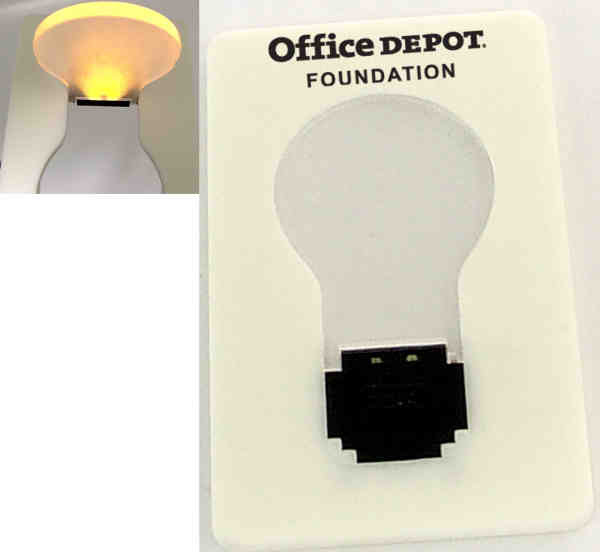 Custom Printed Clear Twist LED Lights: The appealing design and easy to use functions will win these logo flashlights a few brownie points. 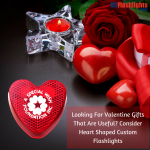 It is equipped with three bright LED lights, which can be operated by twisting the top. 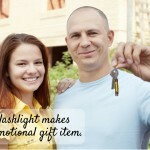 The best part is that recipients can hook their bunch of keys over the split key ring of these lights. 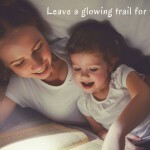 Credit Card Size LED Flashlight-White Custom credit card size LED flashlight that can be carried in pockets is powered by nature friendly replaceable lithium batteries and makes a perfect handout during trade fairs, carnivals, local festivals, birthday parties, wedding events, etc. Advertisers seeking some specialized marketing tools at cost effective prices can always grab them and kick start their campaign. 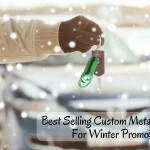 These top sellers will surely help you get started on a bright note. Browse our site for the full collection should you need something different!